Russell has drawn some comparisons to a combination of Brandon Roy and Manu Ginobili. The smoothness of the former Blazers two-guard and the ball handling/passing ability of the Spurs NBA champion. That’s a comparison that I believe fits. The freshman stud can go anywhere from one to four in this year’s draft. 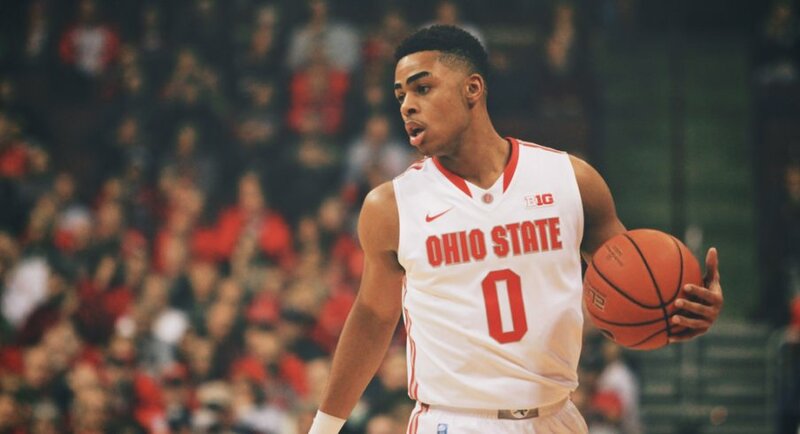 Karl-Anthony Towns will likely be the top choice, but Russell to me is the no-brainer at second overall. Ahead of Jahlil Okafor. In the most recent mock draft on NBAdraft.net, they have Russell projected to go third overall to Philadelphia.